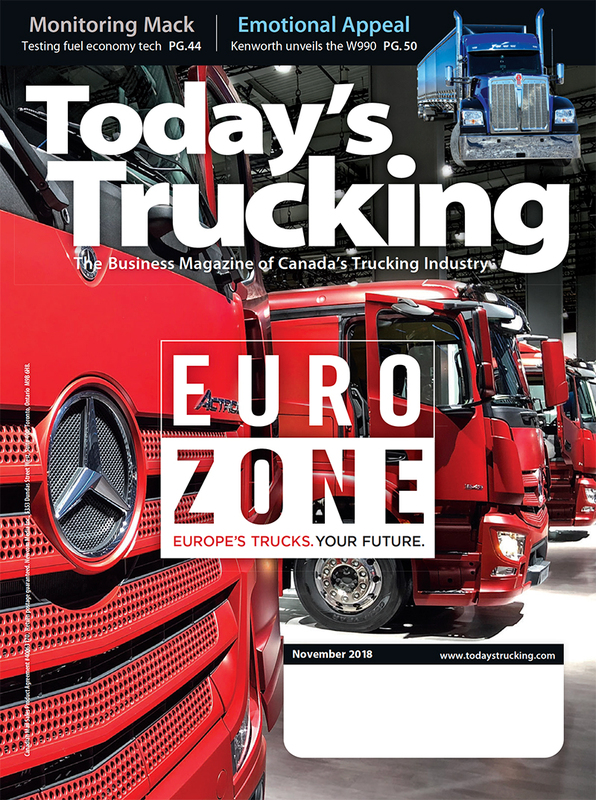 Why is the demand for truckers, greater than the supply? CBC asked students at North American Transport Driving Academy about the barriers. Employment Accessibility Resource Network (EARN) is a community initiative, led by United Way Ottawa, that brings together in partnership employers, service providers and other stakeholders with the goal of increasing employment opportunities for people with disabilities and promoting inclusive and accessible workplaces. Are you retired or semi-retired from a Military Career as a professionl driver or A/D instructor? Are you a full time Fire Fighter that has some days off in between shifts and has D class commercial driving experience? If you have a few days or a day or two available on a weekend and would like to make some extra money passing along the good skills and knowledge you have accumulated from the many years of driving you have under you then give us a call at (613) 561-4675! We are seeing an increase in demand for evening and weekend courses so that individuals can work during the day and go to school at night. We are seeking a couple of part time instructors to work a few shifts either in the evening or on weekends. Shift length can vary from 4 to 6 hours to a 10 hour day depending on your availability. Must have a valid Class A or DZ driver’s licence. Must have at least five consecutive years documented experience with a Class A or D driver’s licence immediately prior to application demonstrated by an up to date driver’s abstract that reflects the instructor’s driving record at time of application. 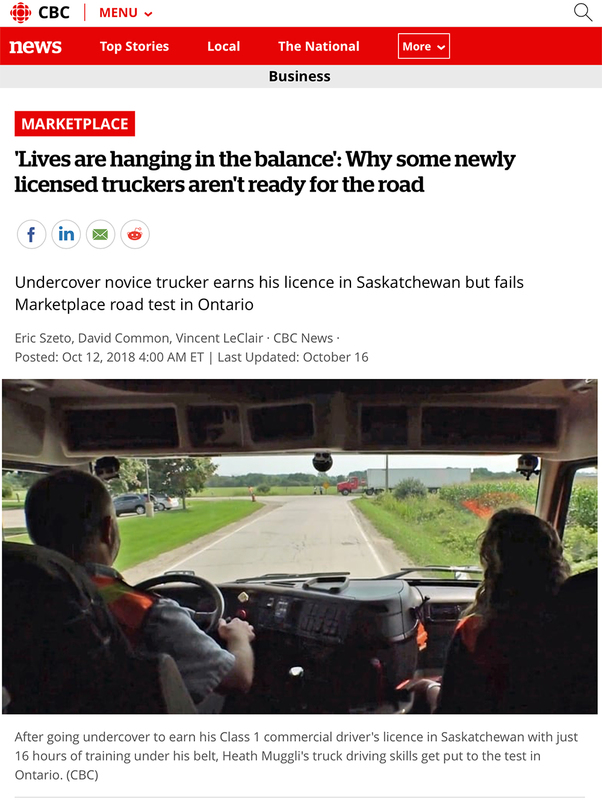 Must not have more than four (4) or more demerit points on their Ontario driver's licence record, or comparable record from another jurisdiction upon application and to maintain instructor status. Must be a great communicator, relaxed around people and not afraid of new learning opportunities. Must have attention to detail and appreciate the team environment that everyone works hard to maintain. We offer additional training where you will be able to take your hard earned transportation skills and utilize them in a new role teaching both in class and in truck. This is a great career advancement opportunity for the professional driver who is great with people and has years of on road skills and experience behind them. A life-long opportunity where you can teach the next generation as long as you would like. This is a career that you can continue to participate in long after you have finished up your primary career. There is continuous learning and advancement available and best of all you get to see people progress and move forward with their lives. To improve their situation and to watch them and their families thrive with the skills you have imparted! In order to apply for this opportunity please send your resume, drivers abstract and CVOR attention Ben bens@nadrivers.com or Rachel operationsottawa@westchesterstaffing.ca or you can fax your documents to 613-634-1467. How many years of documented AZ experience do you have? How many years of documented mentoring/training experience do you have? Consumers Choice Award Winning North American Transport Driving Academy reputation for quality instruction and value is growing and as such we are in need of another two full time driving instructors for our Ottawa Campus. Give us a call at (613) 561-4675! Must have at least five consecutive years documented experience with a Class AZ driver’s license immediately prior to application demonstrated by an up to date driver’s abstract that reflects the instructor’s driving record at time of application. 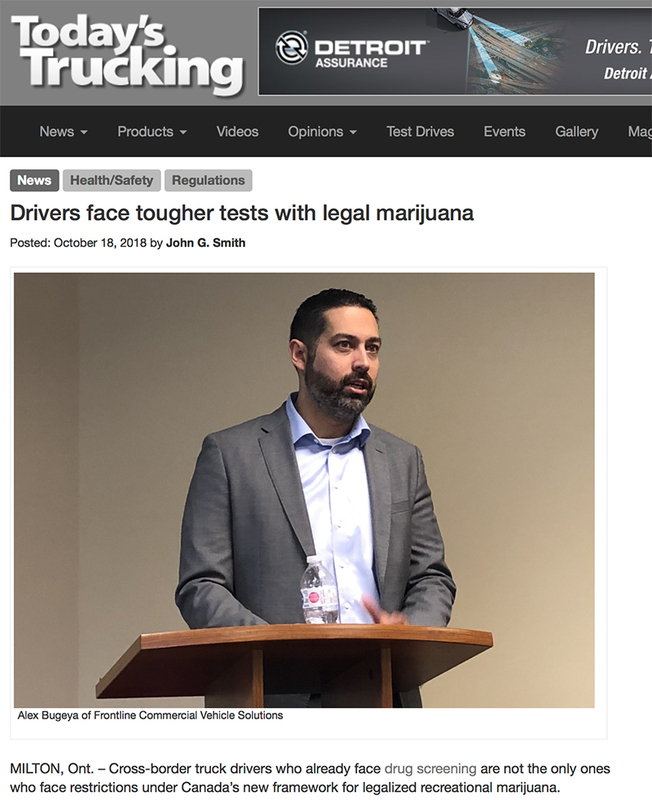 Must not have more than four (4) or more demerit points on their Ontario driver's license record, or comparable record from another jurisdiction upon application and to maintain instructor status. We offer additional training which will help you to take all those years of acquired skills and knowledge and be able to utilize them in a new role teaching both in class and in truck. This is a great career advancement opportunity for the professional driver who is great with people and has years of on road skills and experience behind them. A life-long opportunity where you can teach the next generation as long as you would like. Weekly direct deposit pay at a competitive rate. Rate includes base salary with bonuses built in to reach the $55,000 annually to start with quick progression to $60,000.00 for the right candidate. Training is provided and it does take at least 2-4 weeks of training and retraining in order to start teaching. Full benefits single or family at a 50/50 cost split and uniforms. How many years of training or mentoring experience do you have? Consumers Choice Award Winning North American Transport Driving Academy reputation for quality instruction and value is growing and as such we are in need of another full time driving instructor for our Smiths Falls Campus. Are you looking for an opportunity to impart your many years of hard earned knowledge in the transportation field to future professional drivers? We have an awesome and very rewarding opportunity for you that you can work at for the rest of your career! Some travel to our Ottawa Campus will be required. Mileage is paid when not utilizing a Company vehicle. We offer additional training where you will be able to take your hard earned transportation skills and utilize them in a new role teaching both in class and in truck. It takes on average 2 to 4 weeks with one of our current instructors to start to make the transition from professional driver to instructor. There is a lot of learning and re learning so if you enjoy always learning something new this is the spot for you. A life-long opportunity where you can teach the next generation of drivers for as long as you would like. Skills Advancement! Knowledge and learning are priceless. Weekly direct deposit. Uniforms and full benefits at a 50/50 cost split. Completely renovated first class training facility located right in the Mall in Smiths Falls. Salary is comprised of a base rate of pay and weekly bonuses. How many years of Teaching/Mentoring experience do you have? 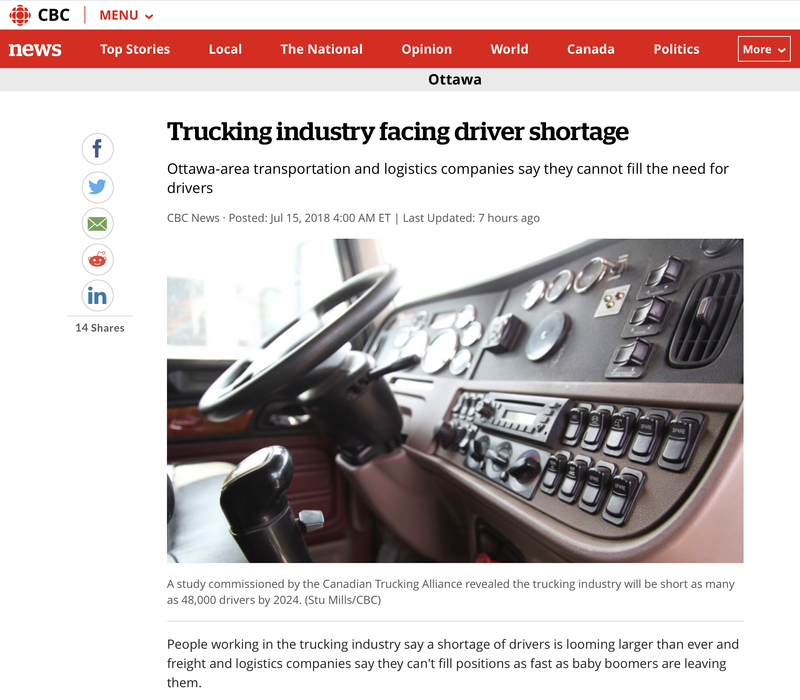 CBC News: Trucking industry facing driver shortage! The rules of engagement have changed when it comes to the charges Ontario drivers can face. 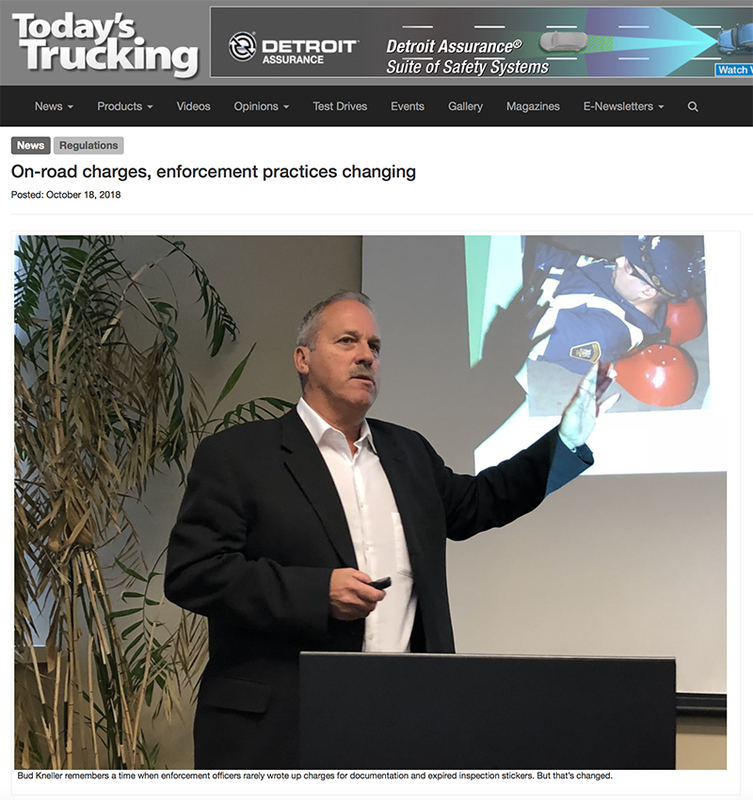 Ontario has introduced lower-level administrative penalties under the Ontario Highway Traffic Act – including zero tolerance for commercial drivers. 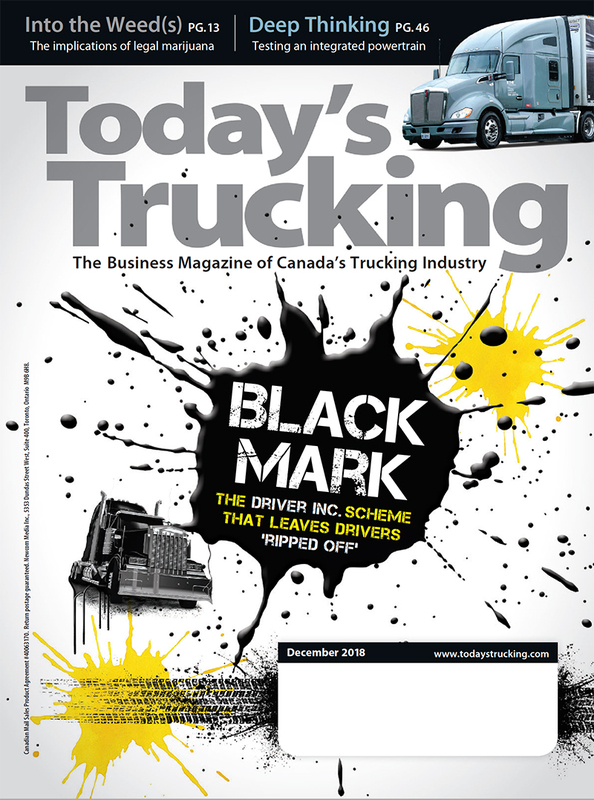 Testing truck safety: Are you safe on the road? North American Transport Driving Academy EXCEEDS the MELT Standard for all of our students to further ensure the safety and security of all students and other drivers on the roads.